This session will assist you to rid any old scars of memories related to past lives. This session is 1 hour incorporated with healing. 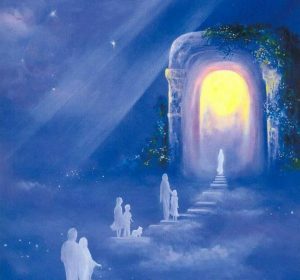 Past life memories are the autobiography of your eternal soul personal stories that explain who you are now and why you’re here on Earth. 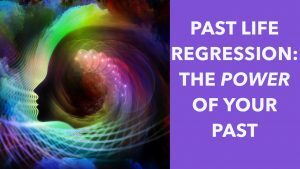 Past life regression is a therapeutic technique for accessing and re-experiencing your past lives directly. 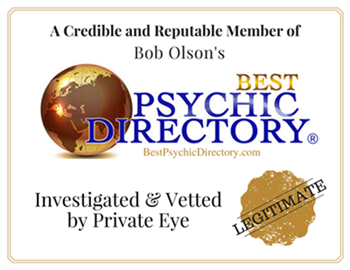 A branch of hypnotherapy, past life regression therapy has grown over the last 50 years to be an important addition to the healing arts. First come first serve basis booking appointments.